This game lost for Rockies Nicasio. Juan allowed 8 runs in 2.2 innings. Never mind. It can happen. But Rockies was fighting and then scored 4 runs. Season is going to it´s end and Walt Weiss various combinations. Yesterday´s game was hard for fans. 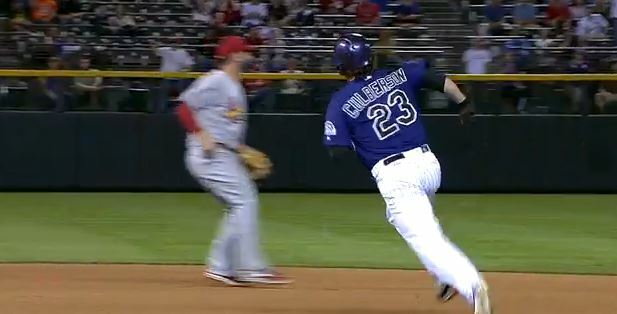 But keep eye on Cuddyer. Michael still can be the best batter in National League.